Most people who divorce in Hawaii get an “uncontested divorce”. It’s simple and inexpensive, and it offers you and your spouse the chance to end your marriage quietly and with dignity. But it’s not right for everybody. The obvious advantage of uncontested divorce is the cost. An uncontested divorce that stays uncontested is the least expensive way of getting divorced. Low cost is not the only advantage of uncontested divorce. If the level of conflict in your relationship is manageable now, an uncontested divorce offers you a chance to keep it that way. It’s also private. The agreements the two of you reach in an uncontested divorce are filed with court and become a public record, but the disclosures you make to each other don’t have to be. Uncontested means there is a complete agreement on the terms of the Divorce. If you disagree about custody or splitting the marital assets or alimony, the divorce is not uncontested. But you don’t need to be happy or think that it’s fair for an uncontested divorce to be right for you. It’s not so much a question of agreement as it is your desire to get through your divorce in a way that minimizes cost and keeps you in control of the outcome. If you and your spouse don’t yet agree on all the terms of your divorce, that just means you may need to be more flexible, think creatively, and negotiate. 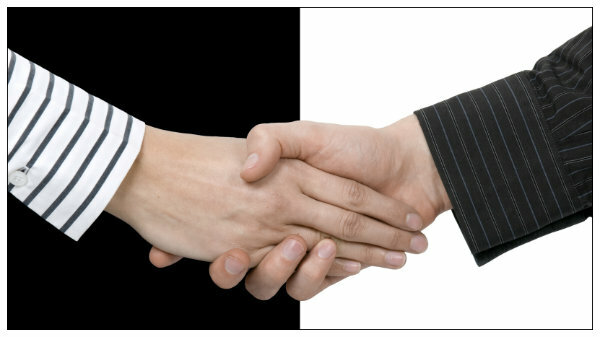 A great way to resolve differences is in mediation. Uncontested divorce is not appropriate when there is ongoing domestic violence. A victim can’t possibly negotiate with the perpetrator on a level playing field. The victim needs an advocate. Uncontested divorce will not work if the parties refuse to talk. If your spouse refuses to have any discussion with you about divorce, and if you’re determined to move forward, any money you spend on an uncontested divorce is likely to be wasted. The first thing you need to know about uncontested divorce is that the lawyer you get to do your uncontested divorce cannot represent both of you. The lawyer must represent one of you and not the other. The lawyer will need to know at the outset which of you is his or her client and which of you is not. The costs of an uncontested divorce vary widely. Typically an uncontested divorce without children can be done for as little as $1500 plus the Family Court filing fee of $200. Uncontested divorces with children cost more in the area of $2500 and the Family Court filing fee is $250. If any significant assets or unusual debts are involved, or if anything else about the divorce requires that your attorney spend significant time on the divorce it may cost more. But the single most important factor in keeping costs down is to reach an agreement you both can live with and stick to it.